From lifestyle management courses and tai chi classes, to professional development courses and fundraising events, this is where you'll find the latest info on what's going on at Thistle. For more info or to book, contact info@thistle.org.uk or call 0131 661 3366. 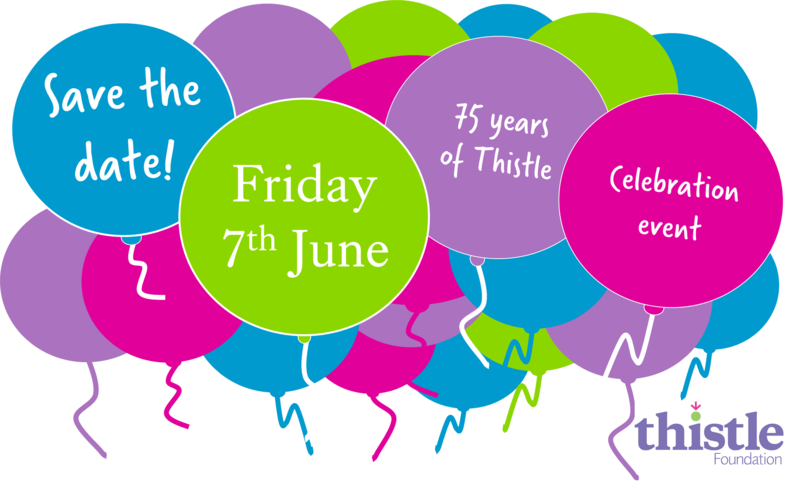 Join us in celebrating 75 years of Thistle! Join us in celebrating Thistle's 75th anniversary! More details of the day coming soon! 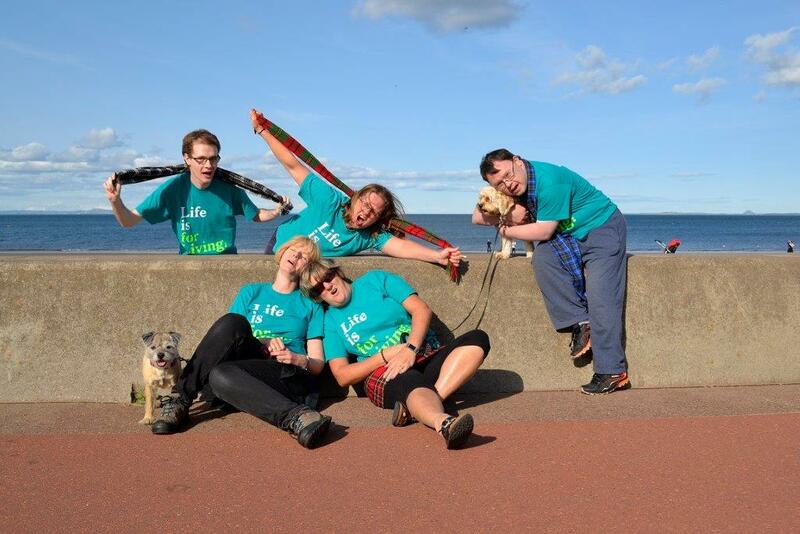 Why not join the Thistle clan and walk with us on Sunday 15th September, raising money to support people living with long term headlth conditions? All funds received will be topped up with an additional 40% courtesy of the Hunter Foundation!